Home did you know green leafy vegetables health benefits Did You Know? 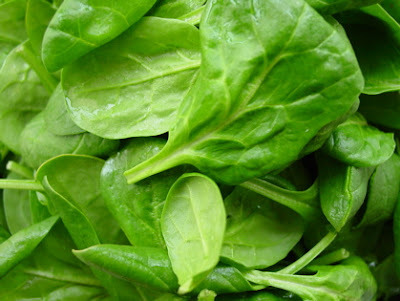 The vitamin E in leafy green veggies like spinach and watercress is a powerful antioxidant that promotes the production of B cells, which are responsible for producing antibodies and destroying harmful bacteria? Adding them to your diet will significantly help lessen colds and sick days.